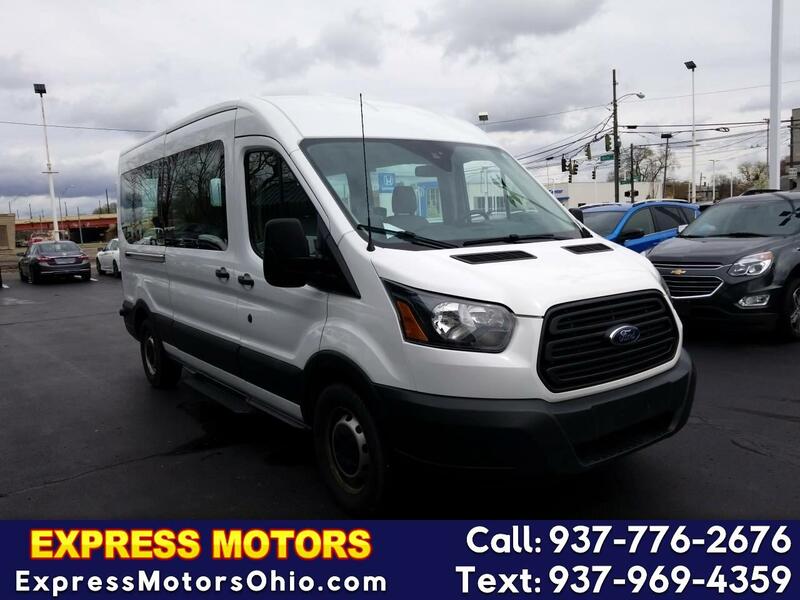 1 OWNER, 12 PASSENGER, POWER WINDOWS, VINYL SEATING, 3.7L V6, REAR AIR, MEDIUM ROOF, BACK UP CAMERA, SYNC RADIO, WARRANTY AVAILABLE, NO CREDIT, BAD CREDIT, DIVORCE OR BK WE FINANCE ALL TYPES OF CREDIT. GO TO WWW.EXPRESSMOTORSOHIO.COM TO APPLY NOW!! !